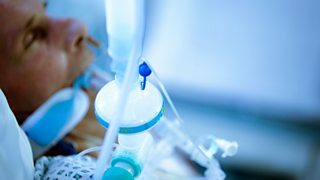 Documentary offering an intimate portrayal of life in an intensive care unit. 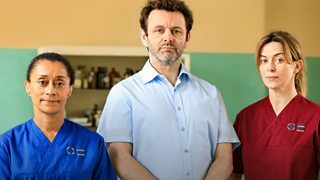 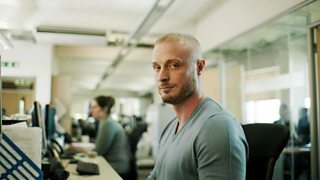 The incredible story of the battle for PrEP on the NHS. 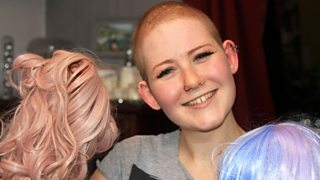 How 11 teenagers and young adults deal with cancer diagnosis and treatment. 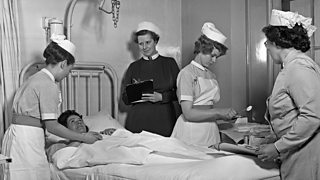 The history of the National Health Service from 1948 to 1973. 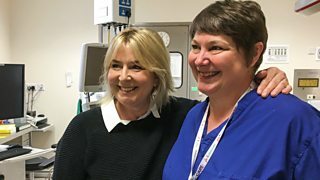 Fern Britton retraces the story of how the NHS saved her life after a sepsis diagnosis. 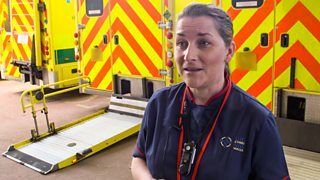 Marking 70 years of the NHS with a look at the pressures facing the health service. 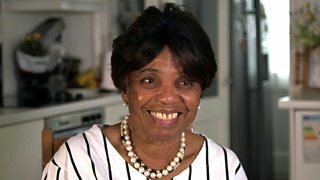 A film marking the birth of the NHS 70 years ago.